Attracting and retaining talent are key priorities to promote growth and prosperity for the entire community. People are attracted to places with a wide range of arts and culture opportunities — this is true for millennials, creatives, entrepreneurs, makers and for families of all shapes and sizes. Arts and culture fuel vibrancy and bring the community to life. World-class arts institutions and a range of cultural offerings attract talent, engage employees and fuel the creative class. Arts and culture contribute to a unique and authentic quality of place. talented individuals already living here, while attracting new talent to the region is critical. In order to compete for new business, encourage existing businesses to invest in local growth and spur the start-up of new enterprises, Greater Louisville must be a place where people want to be. And arts and culture can be central to that message and that reality. Strategies such as engaging and connecting new residents to arts organizations and activities, showcasing arts and culture activities in employee recruitment as a reason to relocate, and highlighting the arts and culture regionally and nationally, will significantly support the effort to make Greater Louisville both a magnet for new talent and a place that existing talent finds hard to leave. In Greater Louisville, tourism is big business with measurable economic impact. According to the Louisville Convention and Visitors Bureau, about 24.2 million visitors come each year spending more than $1.6 billion and generating about $155 million in local and state tax revenues. A portion of those visitors and their dollars are drawn to the area by arts and culture attractions, activities and performances, but there is an opportunity to significantly increase those numbers. By shining a light on lesser known experiences and telling the story of all of the available arts and culture activities to a national and international audience in a consistent and compelling way, arts and culture can help to drive the growth in the economically important “cultural tourism” sector. Greater Louisville is already becoming known by residents for its “pop-up” arts opportunities, particularly in the central area. The opportunity exists to further encourage those arts opportunities throughout the region, exposing local residents and attracting cultural tourists. 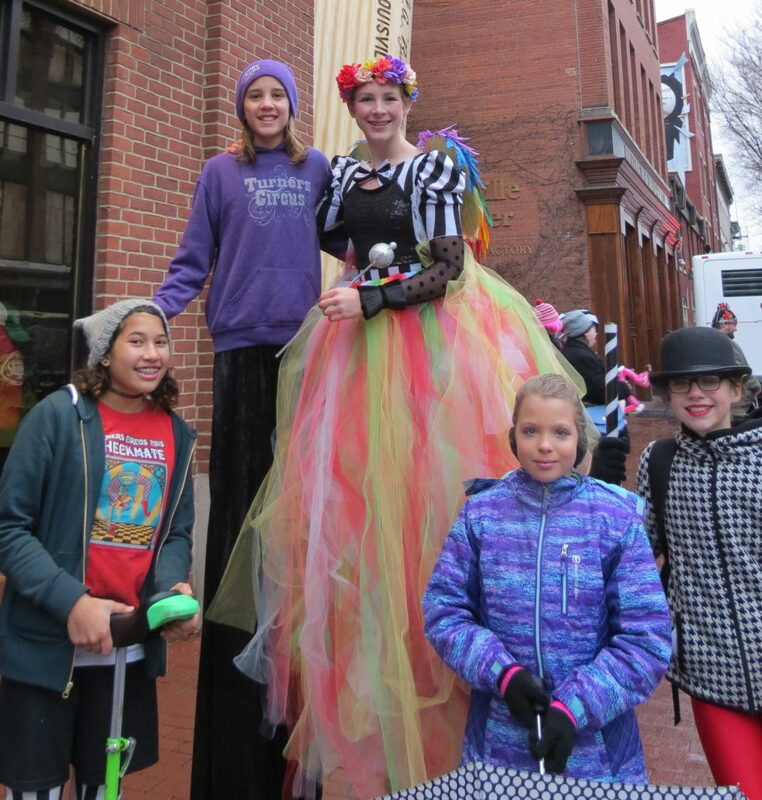 GREATER LOUISVILLE IS RECOGNIZED NATIONALLY AND INTERNATIONALLY AS A LEADING CITY OF ARTS AND CULTURE ATTRACTING TALENT TO LIVE AND WORK AND TOURISTS TO PLAY AND STAY. 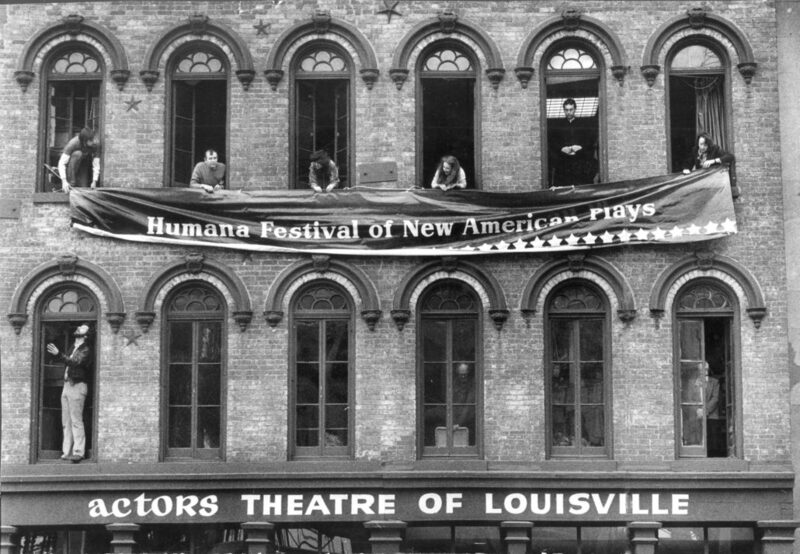 Now celebrating its 41st season, the Humana Festival is a world-renowned event that has introduced 450 plays into the American and international theatre’s repertoire, representing the work of more than 370 playwrights. The Humana Festival is the premier event of its kind in the nation, drawing theatre lovers, journalists, and film and stage producers from around the country and the world. About 34,000 patrons attend the six weeks of plays and associated events, including students from more than 60 colleges and universities, and attendees hailing from 41 states and Canada and the United Kingdom. Forecastle Festival unites world-class musicians, visual artists, environmental activists, outdoor enthusiasts, and music fans for one spectacular weekend in downtown Louisville. 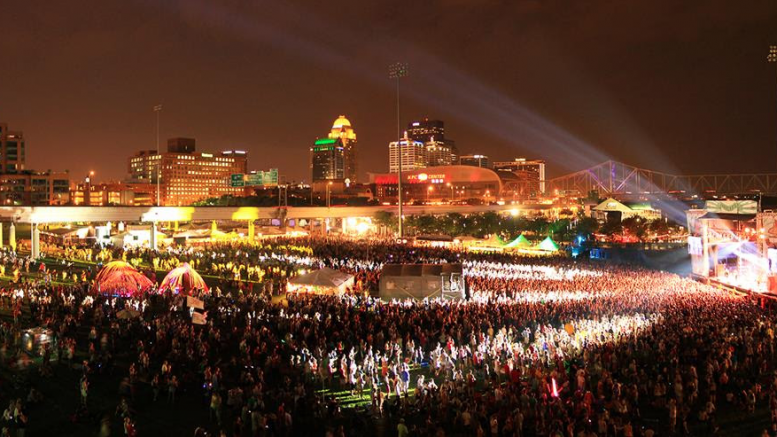 Forecastle Festival generates $15 million in annual economic impact. Each year, more than 60,000 attendees attend Forecastle. An estimated 46% of the annual attendees are from out of this region, and in 2016 attendees came to Forecastle from all 50 states and Canada, representing more than 1,470 cities. Create a regional culture tourism initiative to tell the story of the region’s arts and culture offerings in the context of attracting visitors. ACTION A: Encourage more arts and culture organizations to become involved with the Convention & Visitors Bureau Attractions Committee to better leverage tourism promotion opportunities. ACTION B: Provide training opportunities for tourism Ambassadors about arts and culture activities. ACTION C: Develop a comprehensive culture tourism campaign. ACTION D: Create a training program that provides opportunities for smaller arts and culture groups to learn how to better promote their offerings. ACTION E: Explore the creation of additional authentic, national/international arts and culture events that will draw people to the region. ACTION G: Explore development of a “tour bus” for visitors focusing on regional arts and culture assets. ACTION H: Create content for multiple media that tells the regional arts and culture story targeting the visitor and talent audiences. 1. Identify a ‘content’ partner to curate information, draft talking points, write articles, etc. 2. Pitch and promote arts and culture news through convention and visitor bureaus in Louisville and Southern Indiana, and other partners. Position the arts and culture assets of our community to attract and retain businesses and talent. ACTION A: Integrate the arts into Greater Louisville Inc.’s regional Talent Ambassador program and work with other regional organizations focusing on talent attraction to identify additional ways to partner. ACTION B: Further develop the ArtsLou 101 bus tour of arts and culture assets for visiting and new executives. ACTION C: Create content for multiple media that tells the regional arts and culture story targeting the visitor and talent audiences. 2. Pitch and promote arts and culture news through economic development and talent initiatives. ACTION D: Develop an arts and culture new resident/new employee orientation program in partnership with arts and culture organizations and regional businesses. Include engagement opportunities for employees and families.